Scottsdale, Ariz. (November 26, 2018) – Troon®, the leader in golf course management, development, and marketing, has been selected to manage Saddle Creek Golf Resort, a semi-private golf club in Copperopolis, California. Troon Golf, the resort and daily-fee club operations division of Troon, will manage the golf, restaurant, bungalow rentals, and club operations at Saddle Creek. Located just east of Stockton, Calif. in the rolling foothills of the Sierra Nevada Mountains, Saddle Creek Golf Resort features an 18-hole, Carter Morrish-designed golf course and expansive Lodge. The course opened in 1996 and has since appeared on numerous must-play lists of top courses in California. Stretching more than 6,800 yards, the course winds its way through natural lakes and streams while delivering incredible views of the Sierra Nevada Mountains and nearby Yosemite National Park. 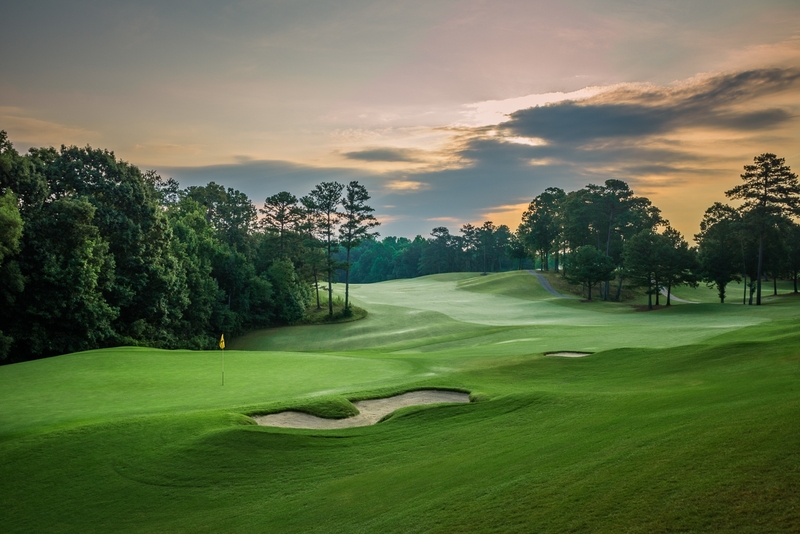 “We look forward to working together with Troon to realize the exciting changes to the golf and hospitality operations at Saddle Creek,” said Mike Fletcher of CV Development Partners, LLC, new developers of Saddle Creek. Seventeen on-site bungalows allow for golfers to enjoy a variety of multi-round stay and play packages. Each bungalow offers a master suite with its own private bath, a second bedroom and bath, a kitchen and a great room with a fireplace. The Copper Grille Restaurant, located in the Resort’s Lodge, is open daily for breakfast and lunch, and for dinner Thursday through Saturday. Golf and Sports Club memberships are available at Saddle Creek and are optional for residents of the surrounding Saddle Creek community. For more information on Saddle Creek Golf Resort, visit www.saddlecreekgolf.com or call 209-753-0574. Headquartered in Scottsdale, Ariz. with corporate offices in Palm Beach Gardens and Jacksonville, Fla., Troon is the world’s largest golf management company providing services at more than 360 locations around the globe, including 280 golf courses at 246 facilities. In addition to golf, Troon specializes in homeowner association management, private residence clubs, estate management and associated hospitality venues. Troon’s award-winning food and beverage division operates and manages more than 150 restaurants located at golf resorts, private clubs, daily fee golf courses and recreational facilities. 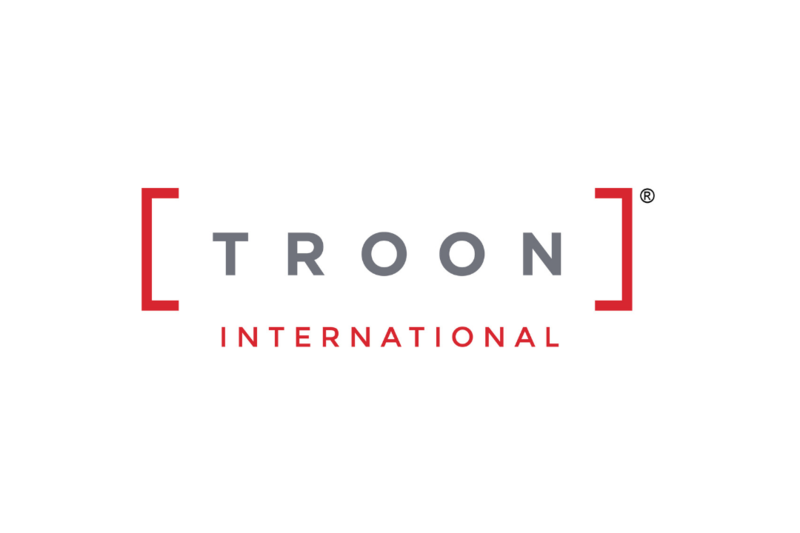 With properties located in 35 states and 30 countries, divisions of Troon include Troon Golf, Honours Golf, Troon Privé (the private club operating division of Troon), Troon International and Cliff Drysdale Management. There are currently 60 Troon-affiliated properties featuring 80 golf courses on national and international “Top 100” rankings. Troon-affiliated properties include Bayside Resort Golf Club in Selbyville, Delaware; Kapalua on Maui, Hawaii; Mauna Lani Resort on the Kohala Coast on Hawaii; Pronghorn in Bend, Oregon; Lofoten Links in Norway; and Mollymook Golf Club in Australia. For additional news and information, visit www.Troon.com, or connect with Troon on Facebook, Twitter, Instagram, Google+, Blog, Press Room, or subscribe to Troon Golf & Travel.